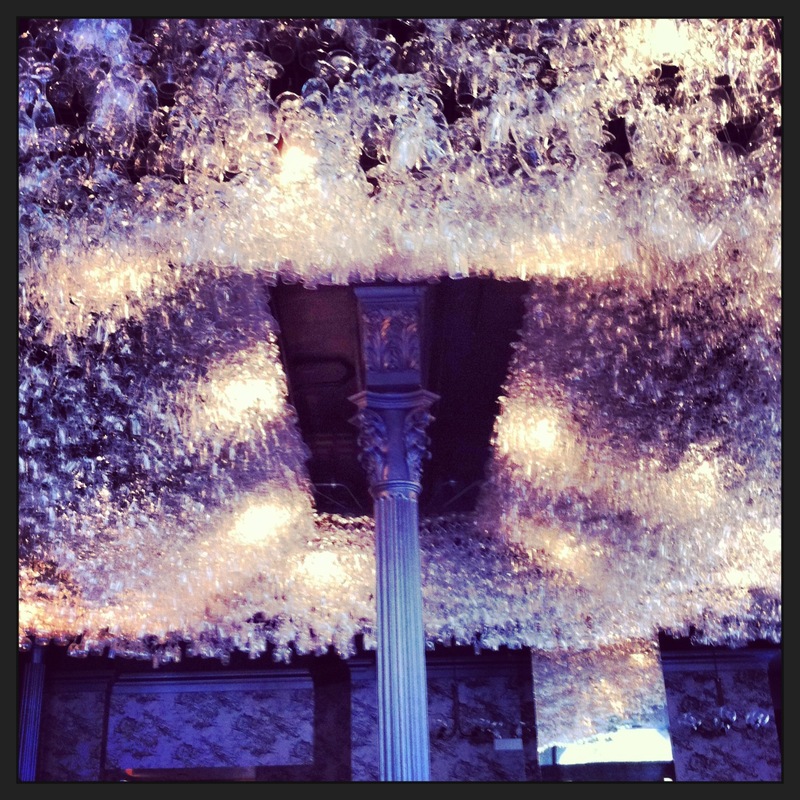 Guess where this magnificent chandelier hangs for a chance to be a guest blogger on elizabites! Yes Krista! Boarding House is correct. I will be in touch about the guest post!